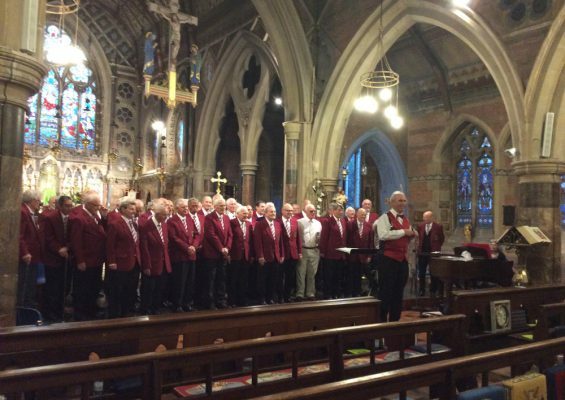 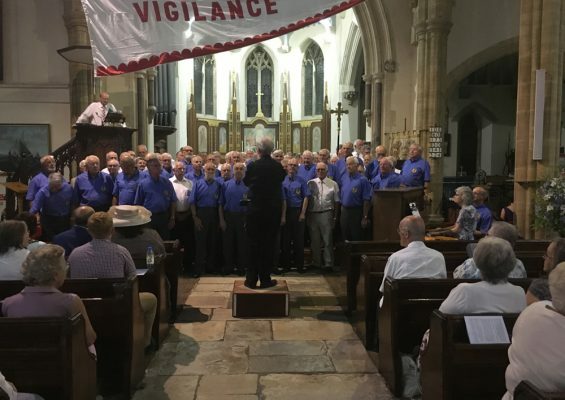 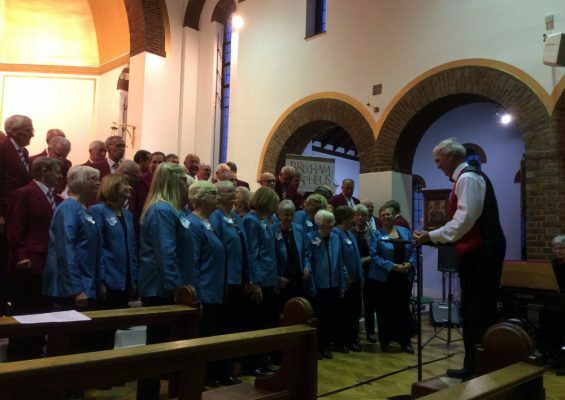 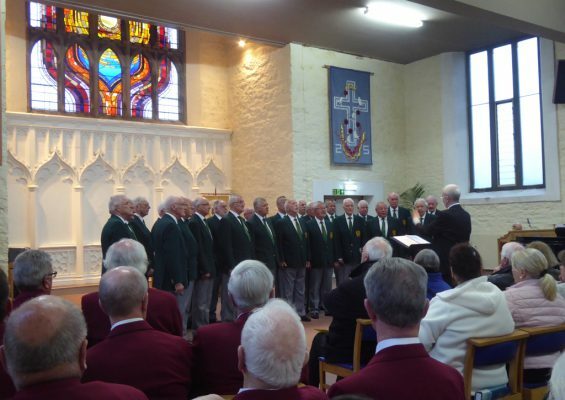 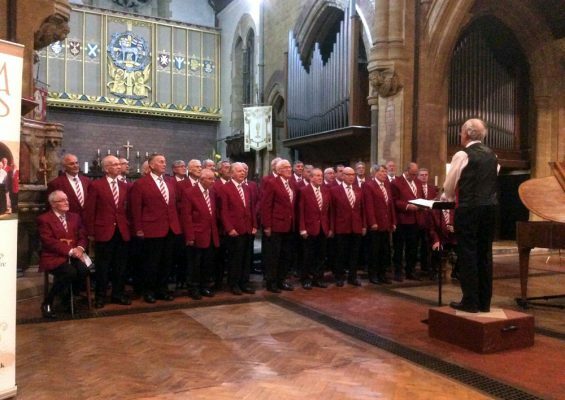 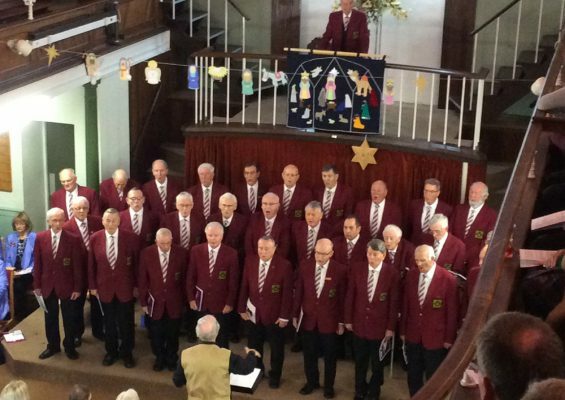 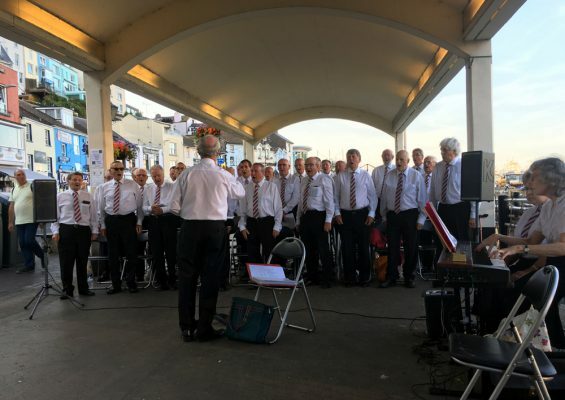 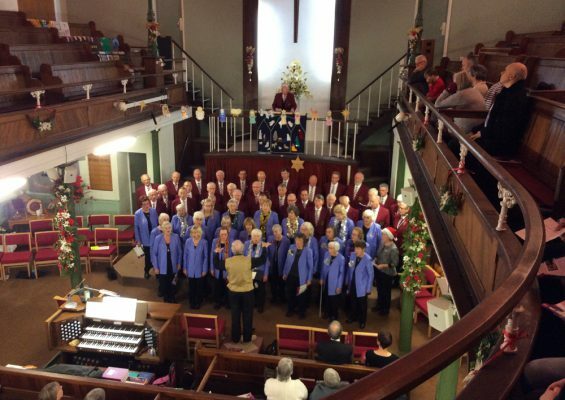 In a joint concert last Saturday evening (20th October) The Brixham Orpheus Male Voice along with their guests, Quay Harmony Ladies Choir raised the roof at their concert in St Andrews Church, Paignton. 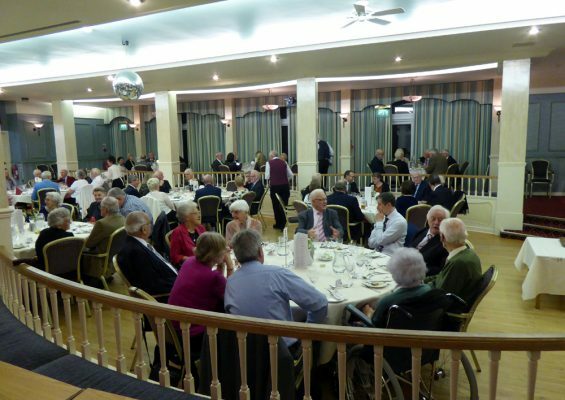 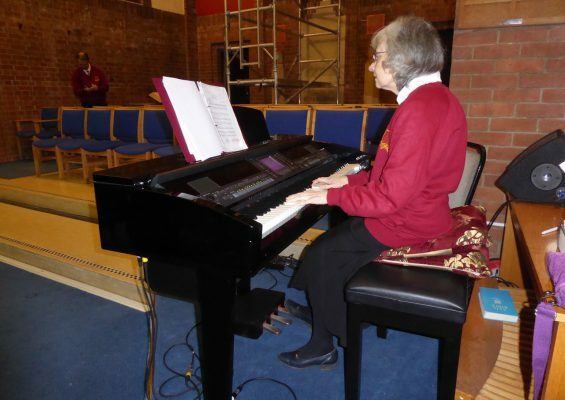 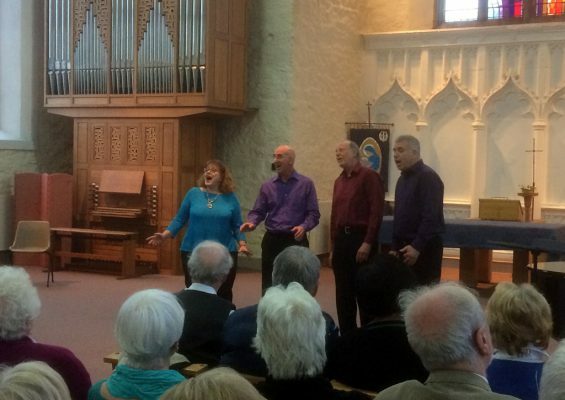 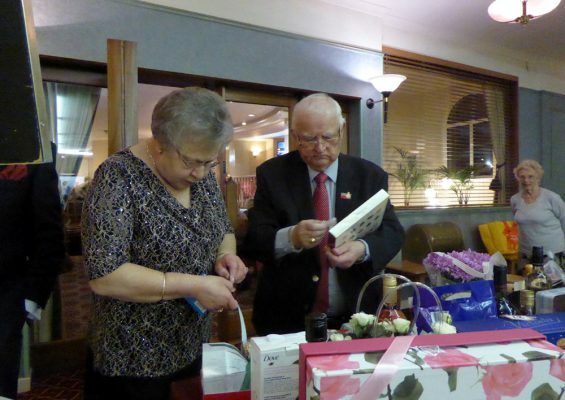 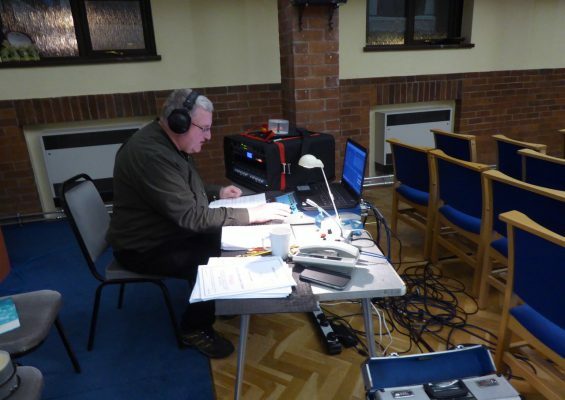 In aid of Church Funds, the audience were treated to a full programme of music and song. 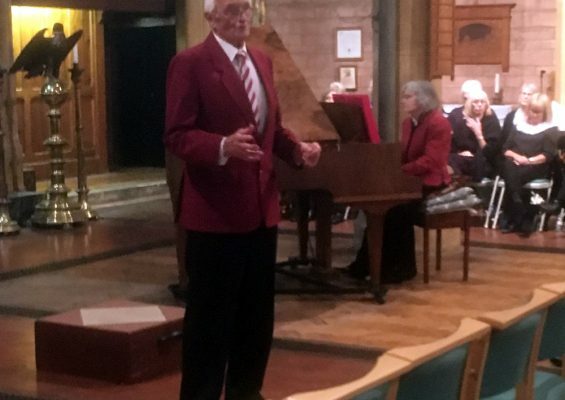 In addition, local soloist Graham Carter sang some varied pieces from his own repertoire of music. 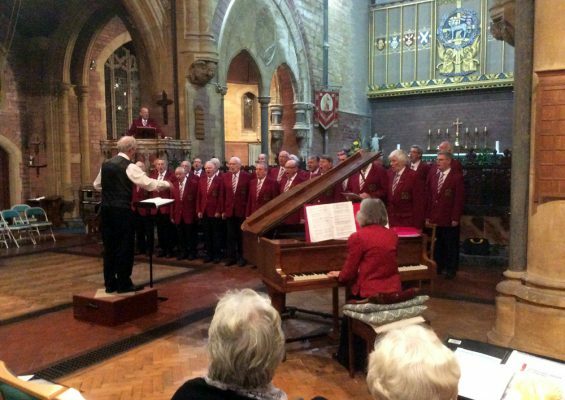 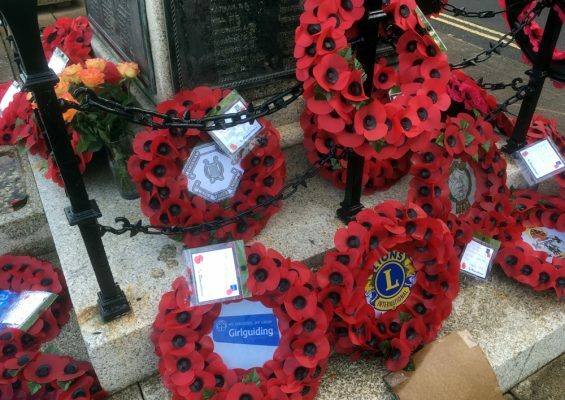 Chairman of the Orpheus said, ‘It is always a pleasure to return to our Paignton home and sing in this wonderful church. 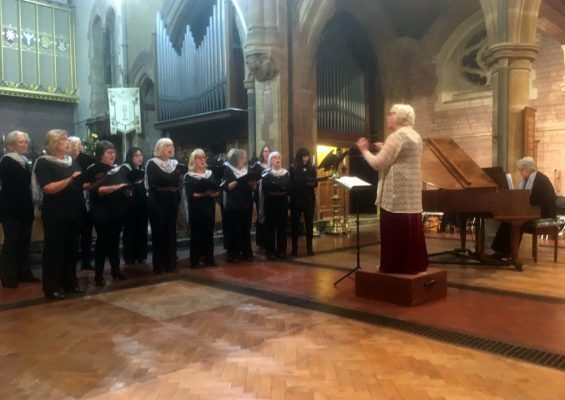 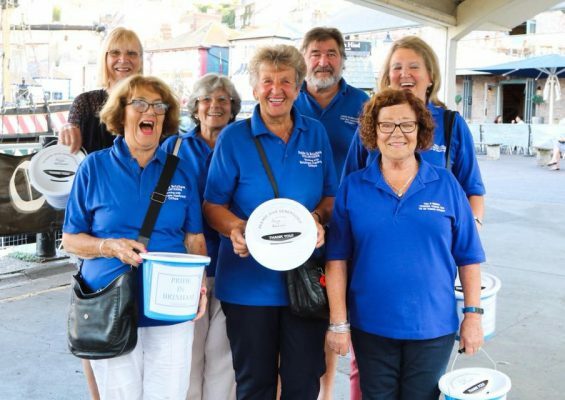 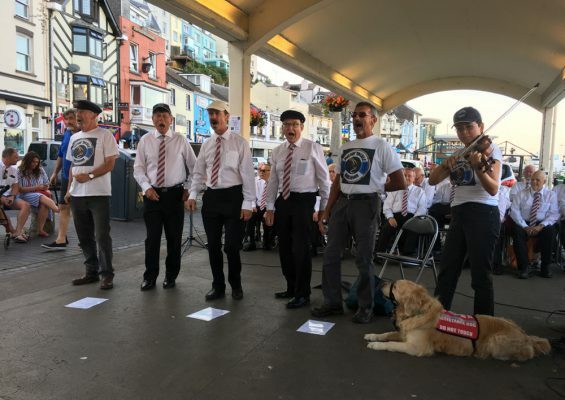 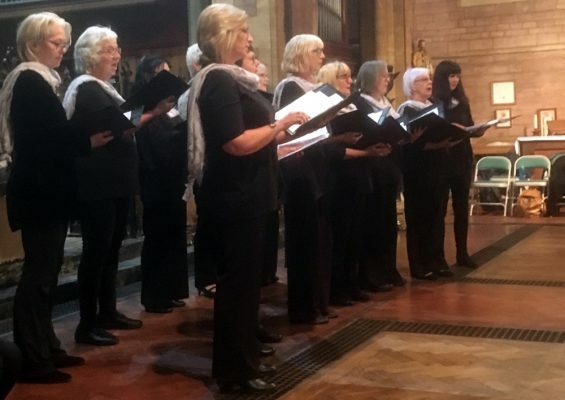 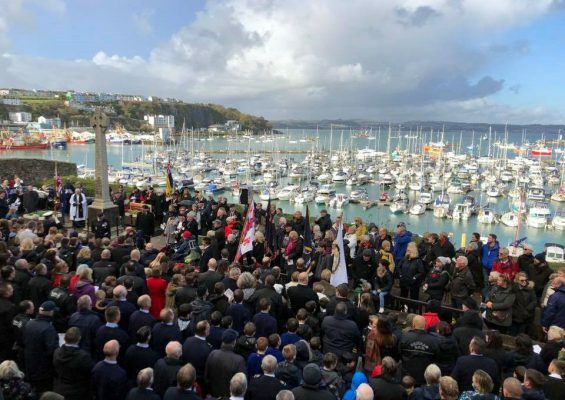 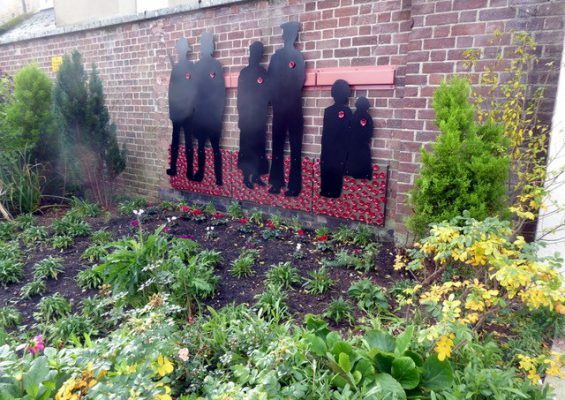 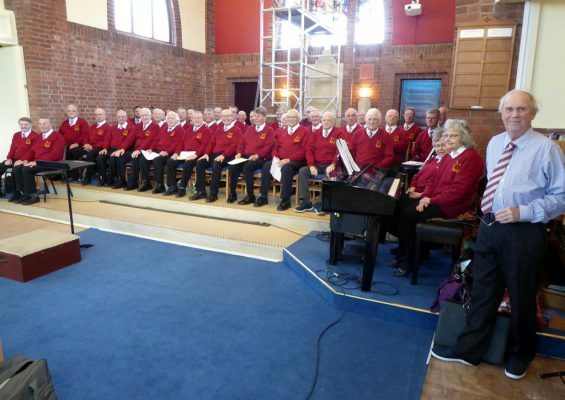 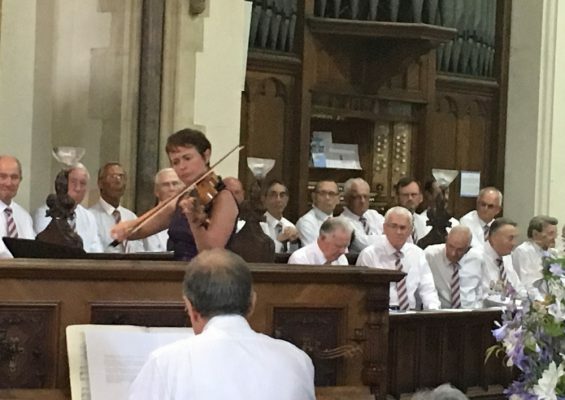 This time it was even more special to be joined by Quay Harmony and it was lovely that those who came could enjoy such an eclectic mix of music chosen by both choirs Musical Directors, Ron Burrington and Jane Anderson-Brown.